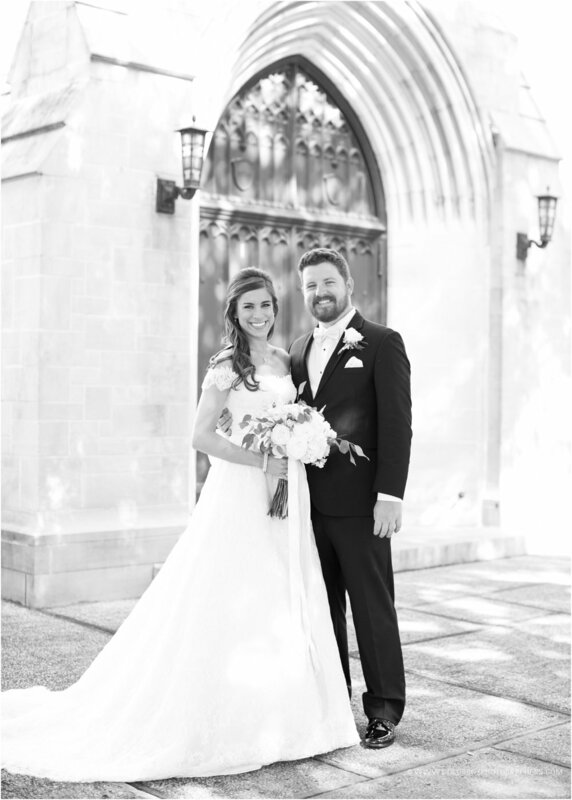 Kindall Tucker was wed to Ben Auman on May 21, 2016. 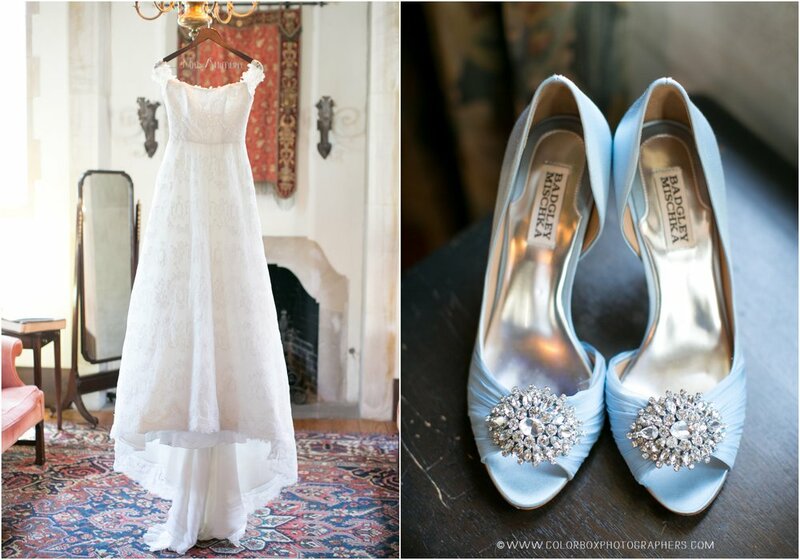 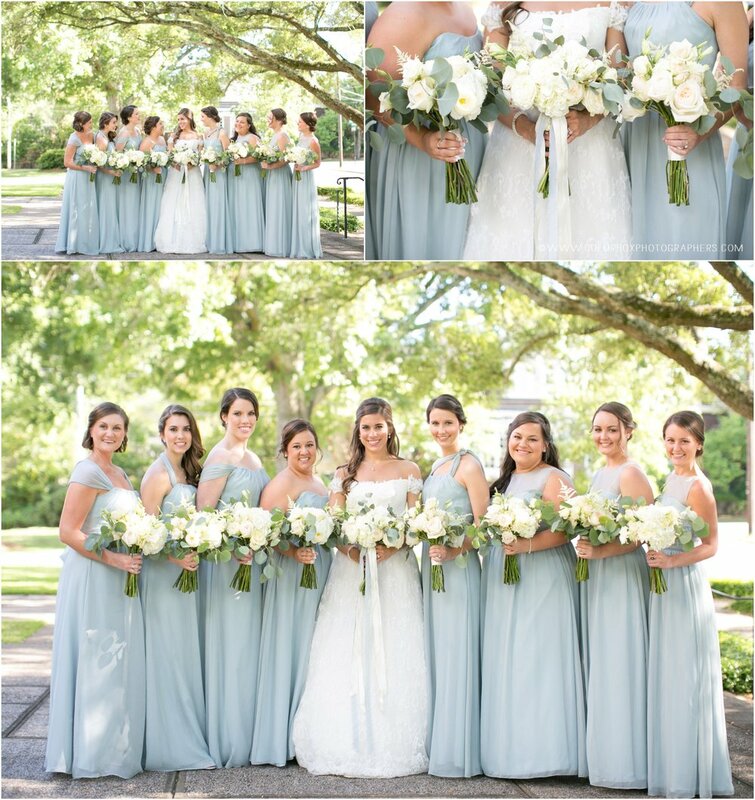 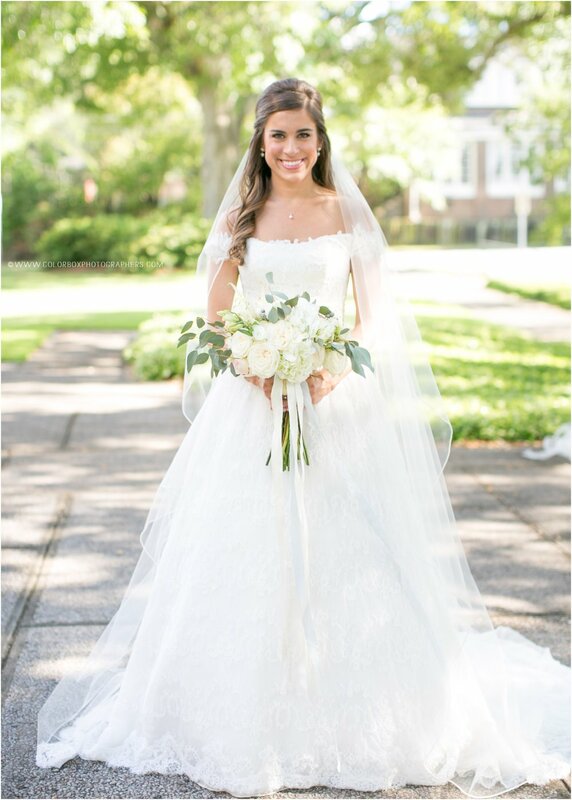 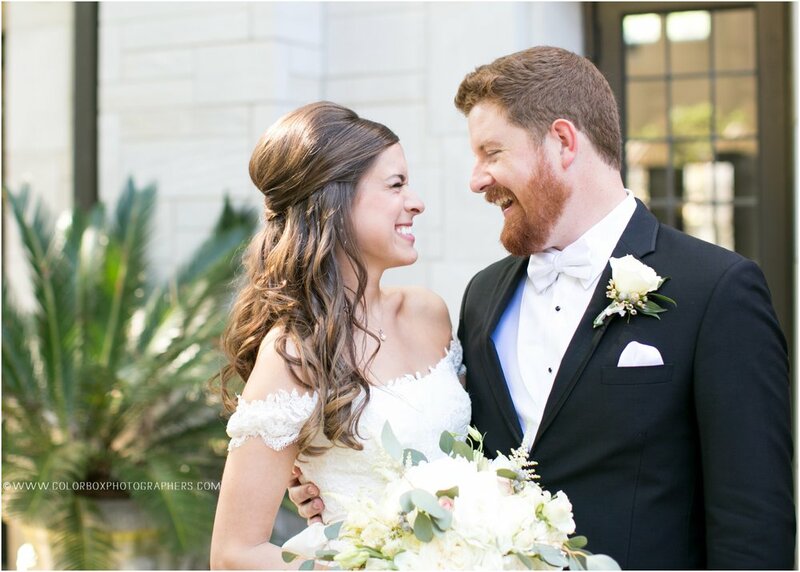 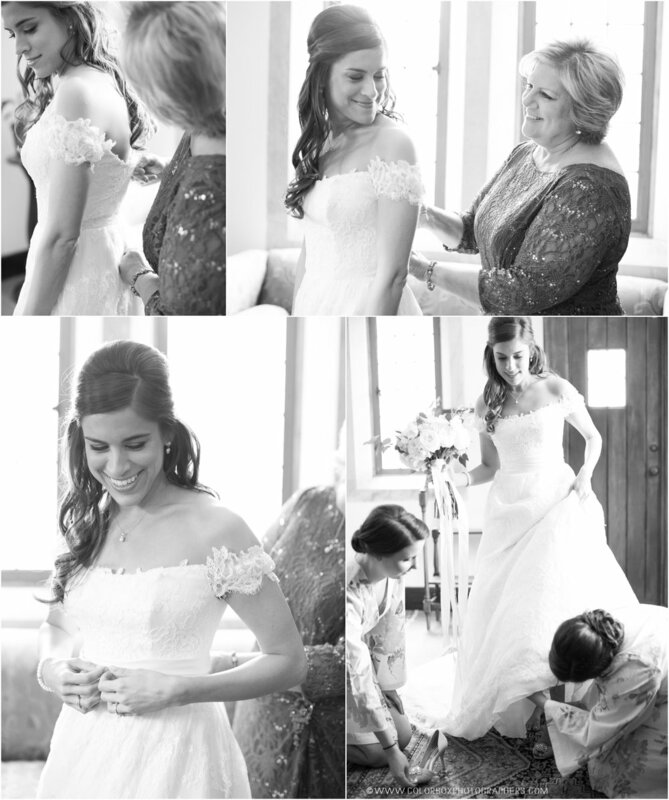 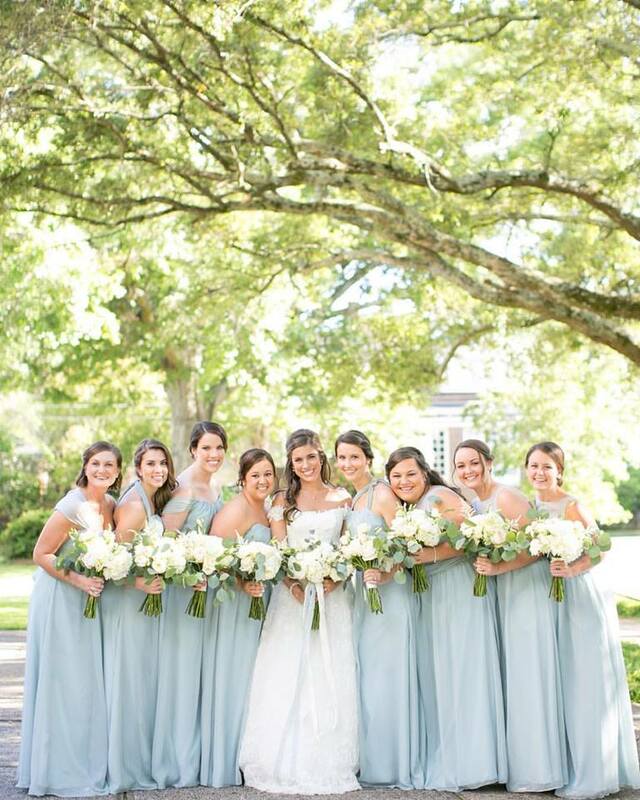 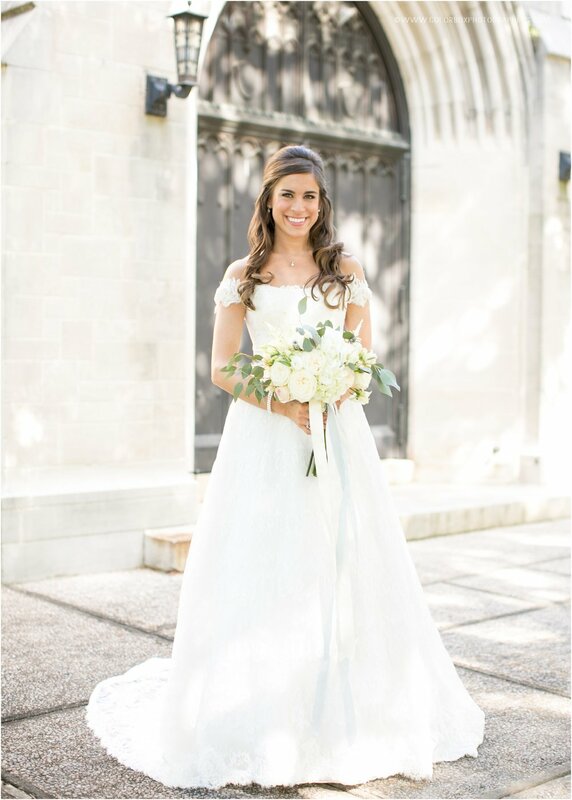 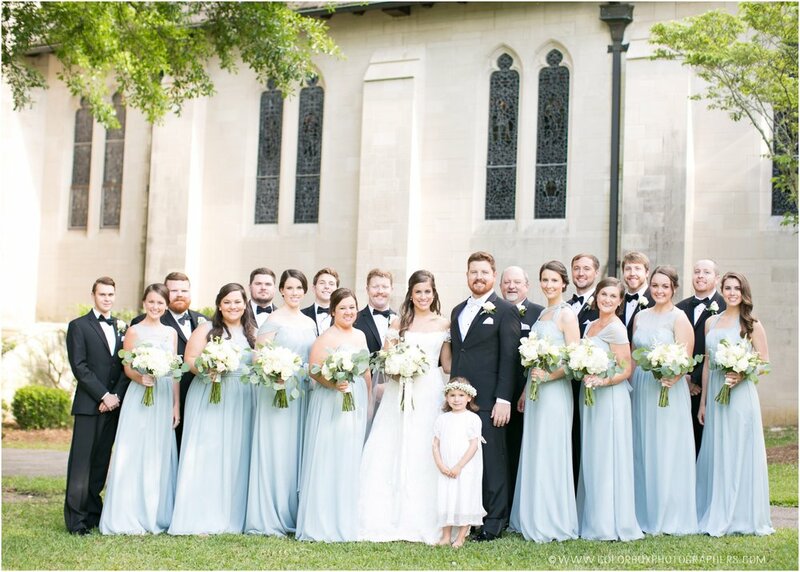 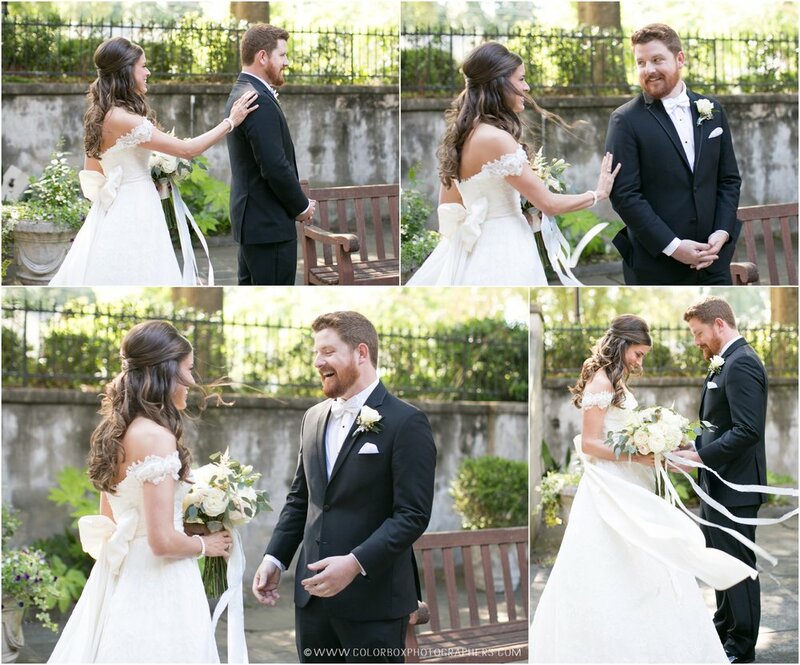 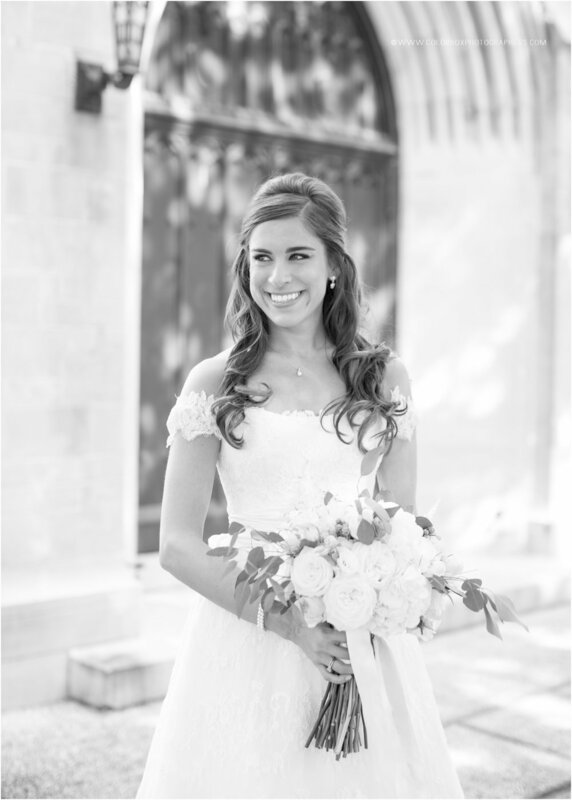 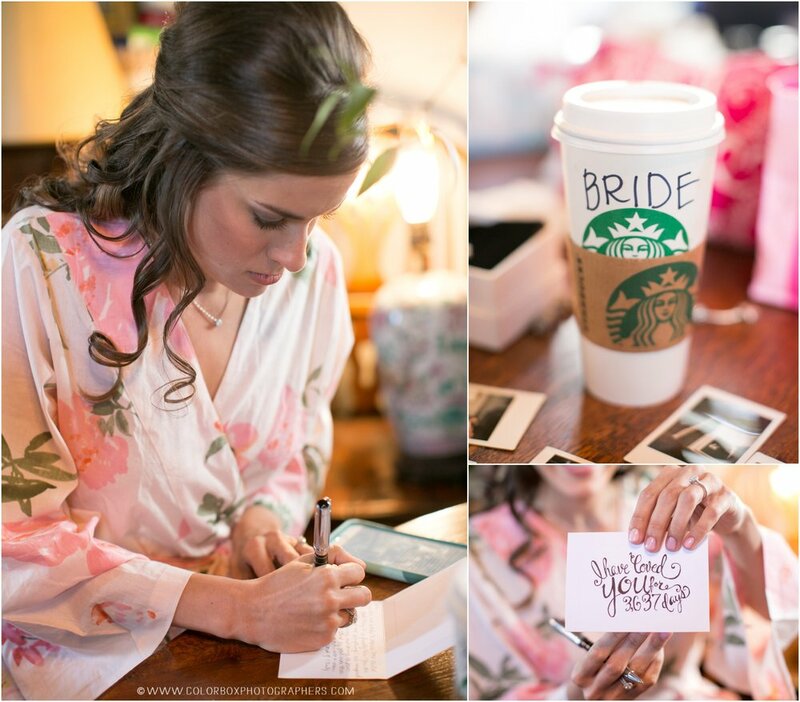 Kindall wore a stunning lace off-the-shoulder bridal gown by Ines di Santo from our Huntsville Bridal Boutique. 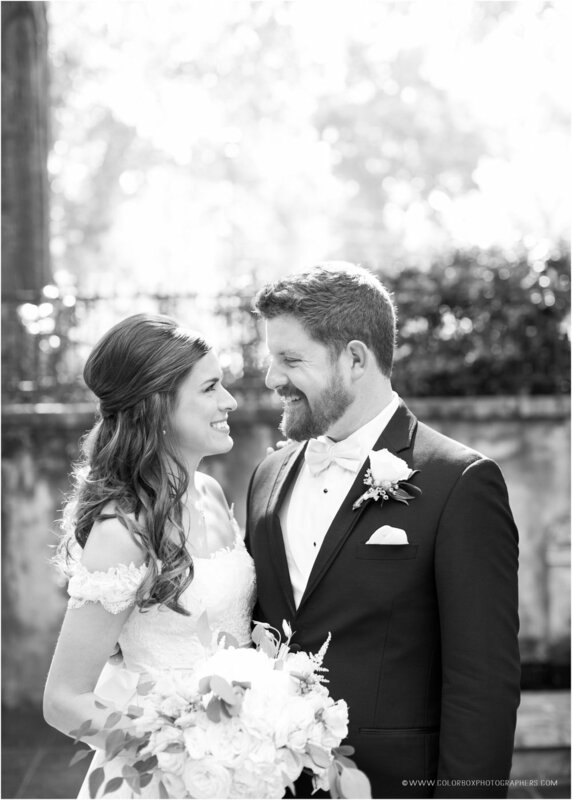 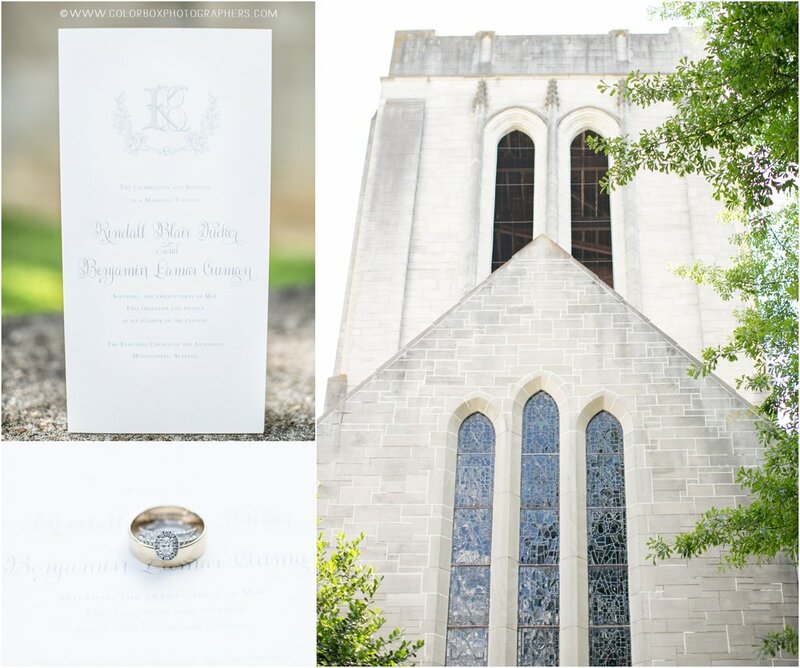 Our Alabama Bridal Shop was honored to be able to help Kindall find her wedding gown and wish this sweet couple a lifetime of wedded bliss.